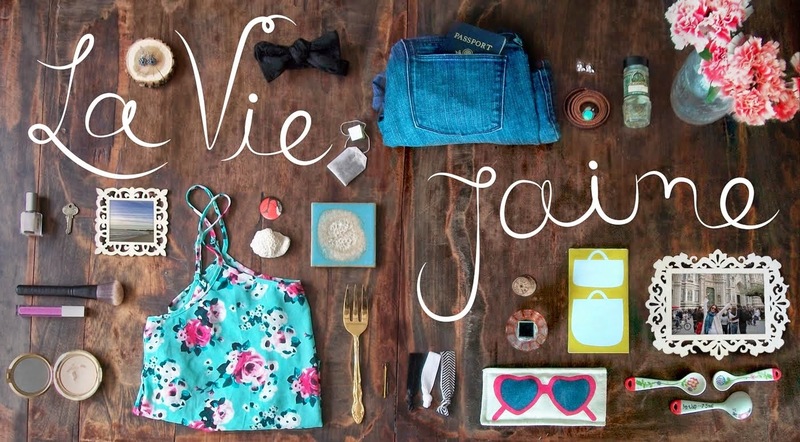 La vie Jaime : Cupcake? I love bacon. I love cupcakes. I love maple syrup. I love Maple french toast and bacon cupcake? Now this kind of grosses me out. I love normal cupcakes with sprinkles though. 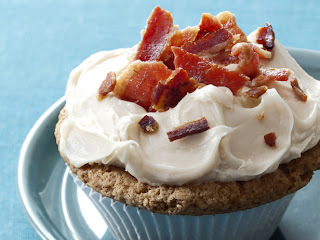 Now this is one delicious little cupcake, solely scrumptious that is minus the bacon!